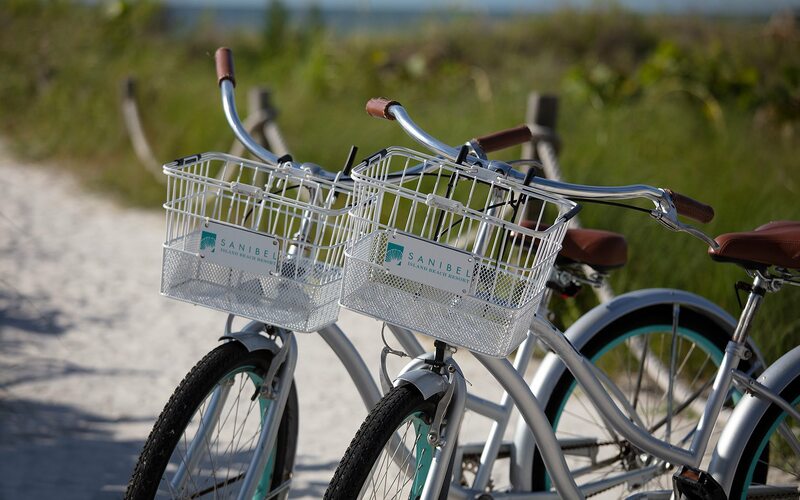 Had your sights set on Sanibel? 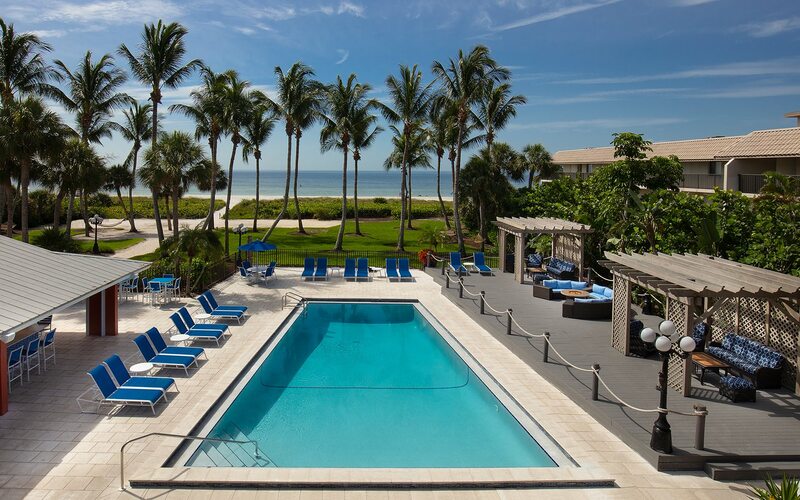 Well we just made vacationing easier by rewarding you for booking early. 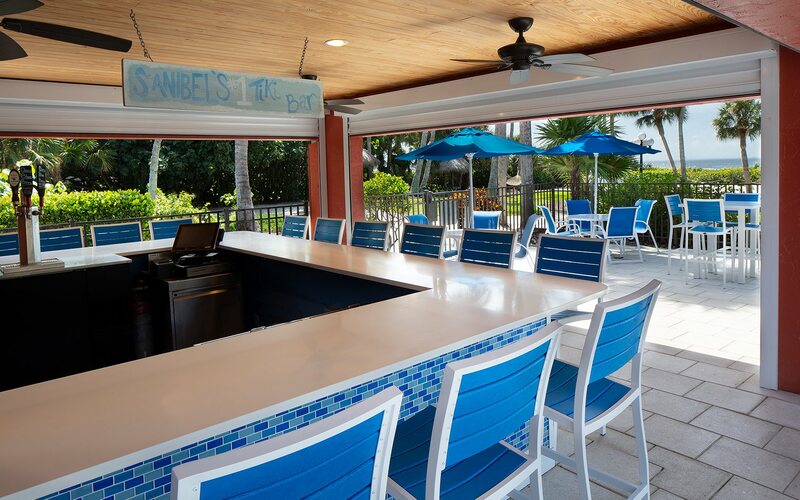 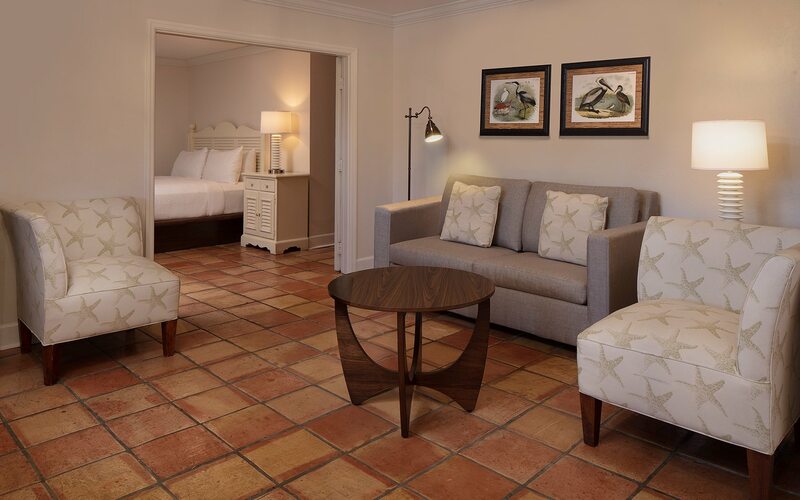 Book your next vacation at Sanibel Island Beach Resort at least seven days in advance, and we’ll take 10% off your stay. 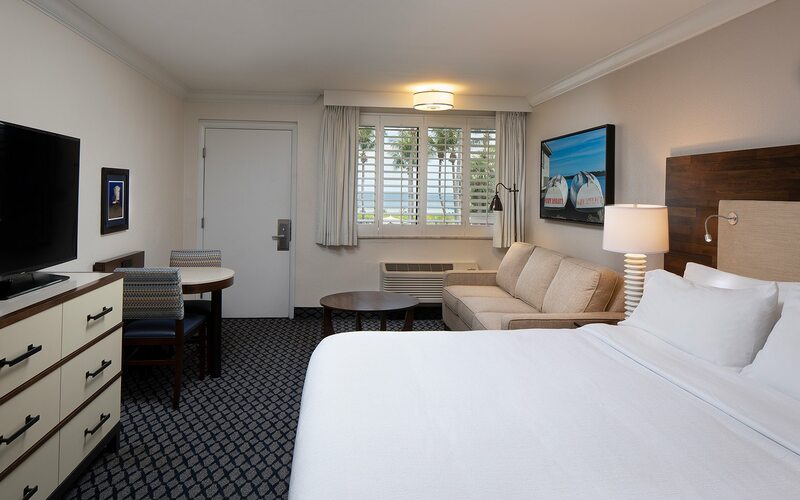 Go ahead and reward those primo planning skills, book your stay today!